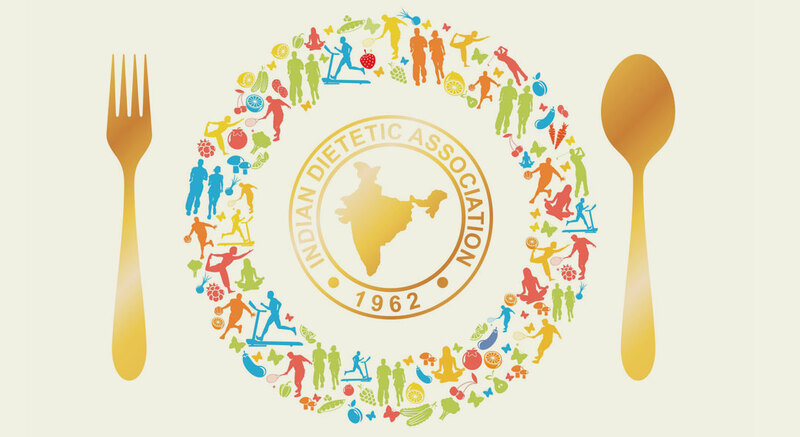 The Indian Dietetic Association- Mumbai Chapter is the largest chapter in the Indian Dietetic Association with a pool of 2000 Life Members, over 800 student members and many Associate Members. It is also one of the most active chapters of IDA and the chapter has collaborated with various organizations. As a team, the chapter has spearheaded many successful CMNE’s and outreach programs every year. With regards to community outreach programs, the prime focus is on educating about the knowledge on right nutrition and spreading awareness through campaigns, lectures sessions , counseling services. Right from Paediatric Nutrition to Geriatric Nutrition , from Preventive to Therapeutic Nutrition , IDA play an important role in dealing with communicable as well as no-communicable diseases too. IDA, Mumbai chapter strongly believes in holistic approach in all aspects of nutrition and dietetics. To promote the cause of science by encouraging the spirit of active pursuit of knowledge and original scientific research particularly in the field of Nutrition and Dietetics. To facilitate social, scientific and cultural fellowship and cultivation of goodwill among its members. To promote close contact and interaction between persons following different branches and thus facilitate the development of a wider outlook and the integration and application of available scientific knowledge for the welfare of society. To safeguard the interests of scientists generally and its members in particular and work for their welfare.